His long self-imposed exile is over. 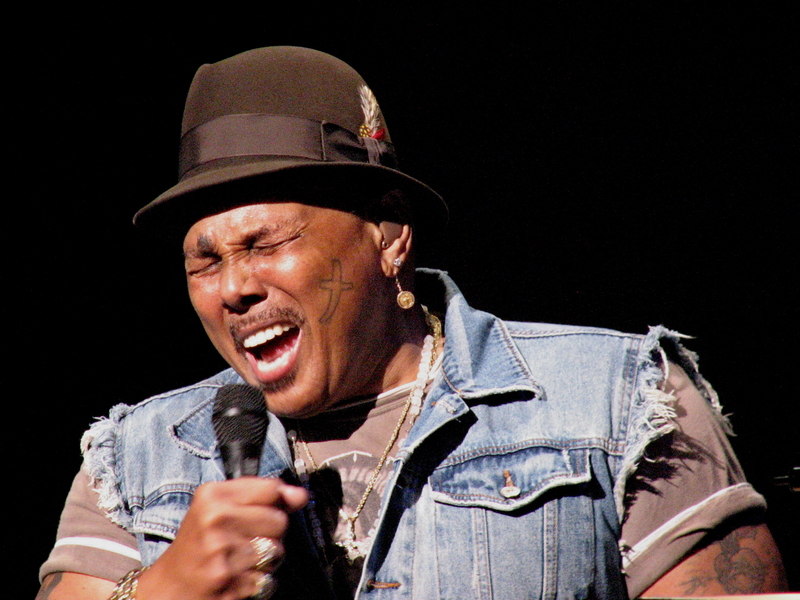 Aaron Neville shared with the New Orleans’ Times-Picayune that he is in the process of moving back to the New Orleans area. 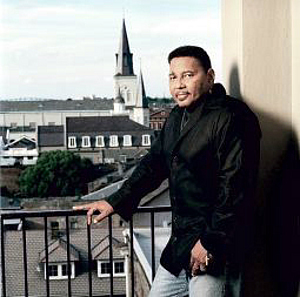 As I highlighted as part of the Aaron Neville-a-thon late last year, Aaron lost his home during Hurricane Katrina and his wife of 48 years died of cancer in January of 2007. While he says that New Orleans proper still holds too many memories of his dear wife, Covington is just close enough to get there when need be. And, it’s on higher ground. 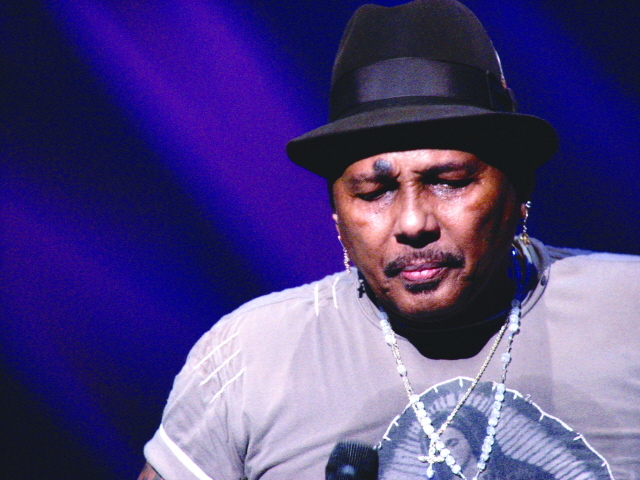 Aaron Neville. Joined by his little big brother, Charles and his Quintet. At the beautiful Saenger Theatre in Mobile, Alabama. We were on the third row just right of center in a full house. 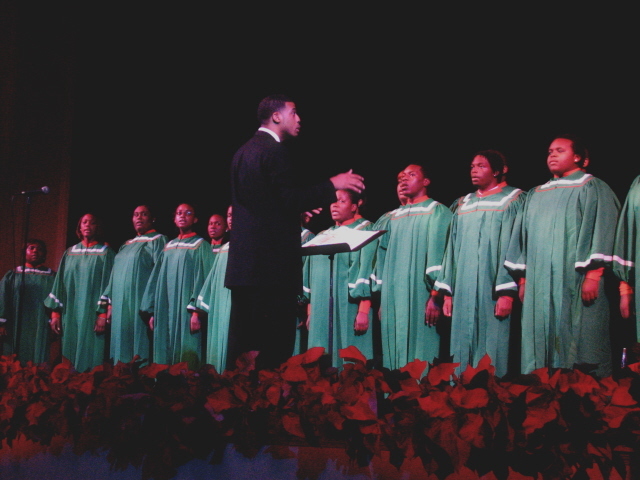 The opening act was a local public high school choir, LeFlore Preparatory. They were very good and quite moving. 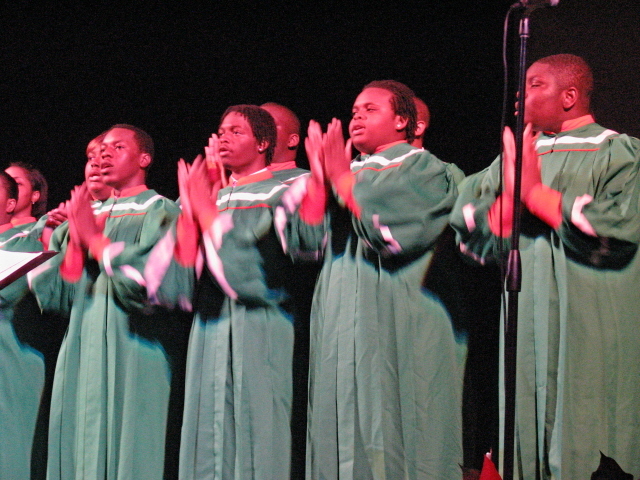 Their opening number was a very spirited African song that really set the positive tone of the evening. 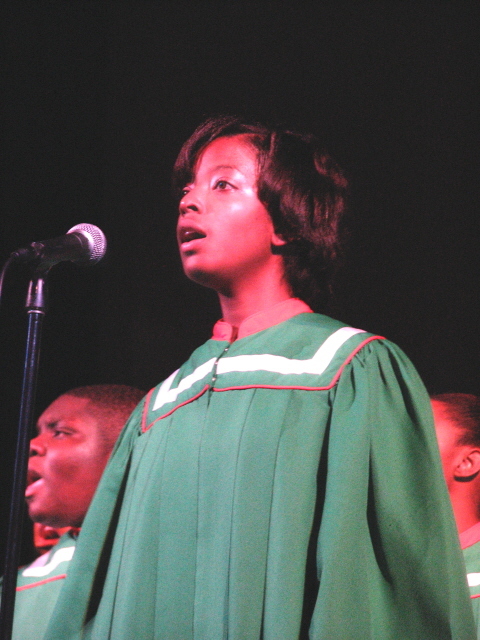 They featured several solos that were all simply lovely. It was really quite inspiring to watch these enthusiastic, young people obviously committed to music. 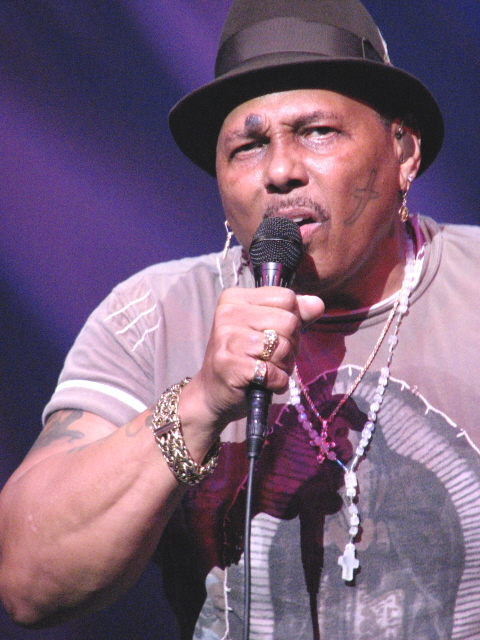 After an hour, the announcer came out and welcomed Aaron Neville. Now, Aaron is a literal mountain of a man. At 66, he is buff and looks a full 25 years younger. He opened with I Don’t Know Much and thanked his duet partner on that song, Linda Ronstadt, at its conclusion. Next came Stand By Me and Ain’t No Sunshine. 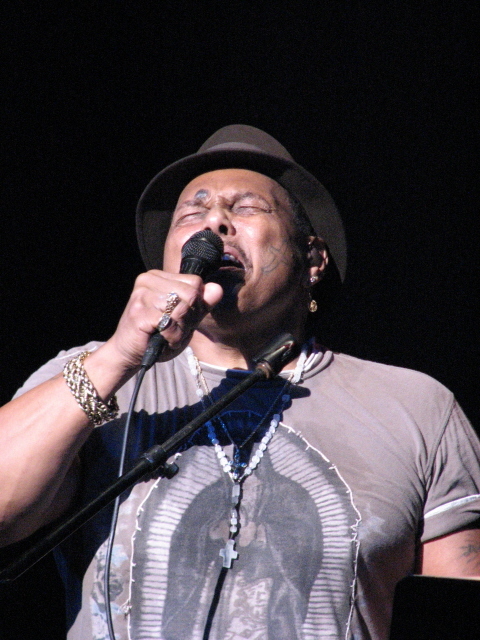 In doing a little pre-concert research, I found out that these two songs, in particular had become special prayers for Aaron Neville. 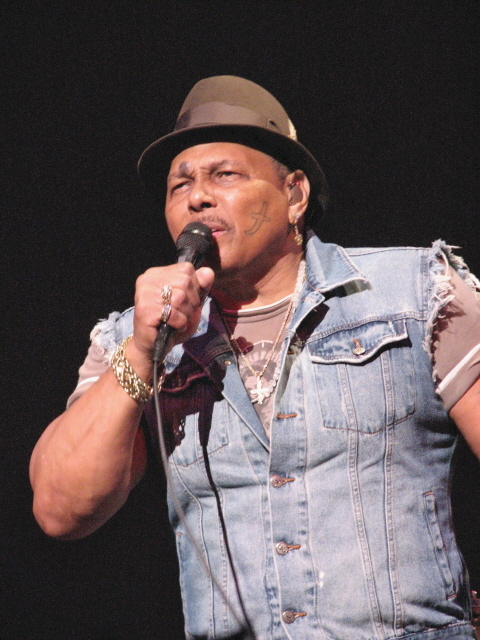 Our local paper had a write up on the Aaron Neville concert on Friday. In that article, Aaron stated that this mini-tour was helping him get over the loss of his wife of 48 years to lung cancer last January. I had no idea. 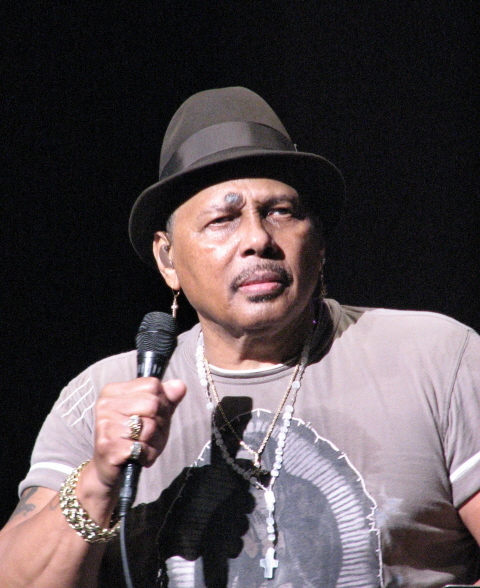 Aaron Neville married Joel Roux (pronounced Jo-el) in 1959 when she was 18 and he was 17. His mother actually signed their marriage license because he was not of legal age. Through substance abuse, a prison stint, a rollercoaster career and four children, Joel was his best friend. He credits her with saving his life by throwing him out in the early years of their marriage and calls her his backbone. Dedicated Catholics, they both credited prayer and St. Jude with saving Aaron and turning their lives around. Their life was anything but easy. Even after his 1966 hit, Tell It Like It Is, wealth and fame were illusive. Aaron supported his family by working the docks at the Port of New Orleans. 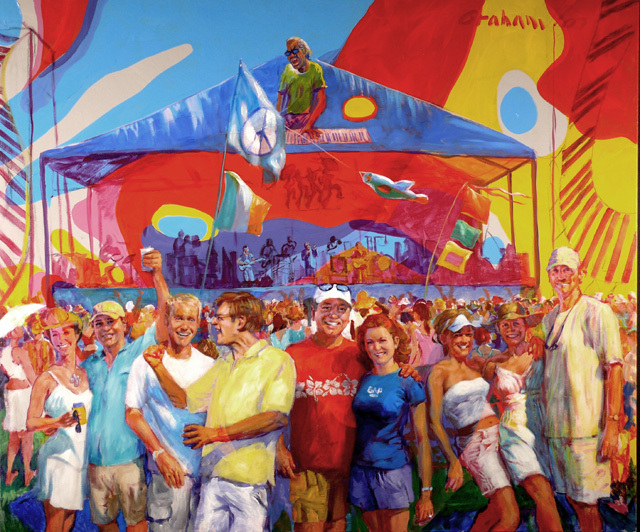 Eventually, he started a band with his brothers and concentrated on the funky, back beat music of the Mardi Gras Indians, which is part of his heritage. His Warm Your Heart album was wildly successful as a solo effort and life got a lot easier for the Neville family. 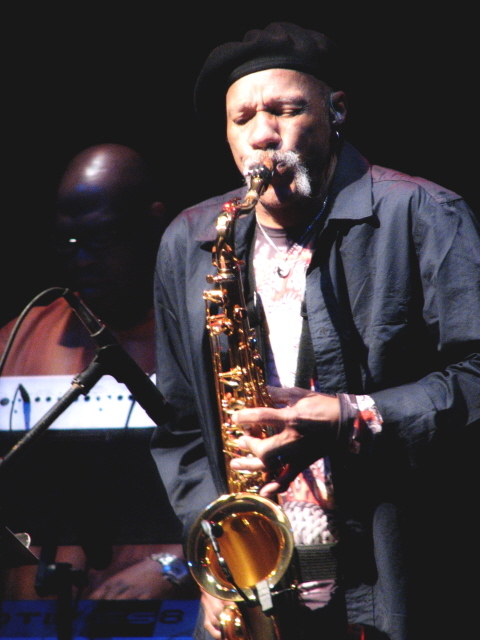 Joel finally retired from her 20-year career at Charity Hospital of New Orleans and joined Aaron as informal Ambassadors for New Orleans and found a special place in the music industry with the fabulous rhythms of the Neville family, including The Meters, the Wild Tchoupitoulas, and of course, The Neville Brothers Band. All was really good until 2004, when Joel was diagnosed with lung cancer. Through prayer, radiation and chemotherapy, she went into remission. And then…Hurricane Katrina. Aaron and Joel Neville lost their home and all of their possessions, as did many of their family. 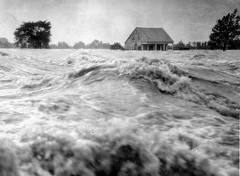 Aaron was in New York, on tour, when Katrina hit and has gone to New Orleans only once since the storm — to bury his dear wife. 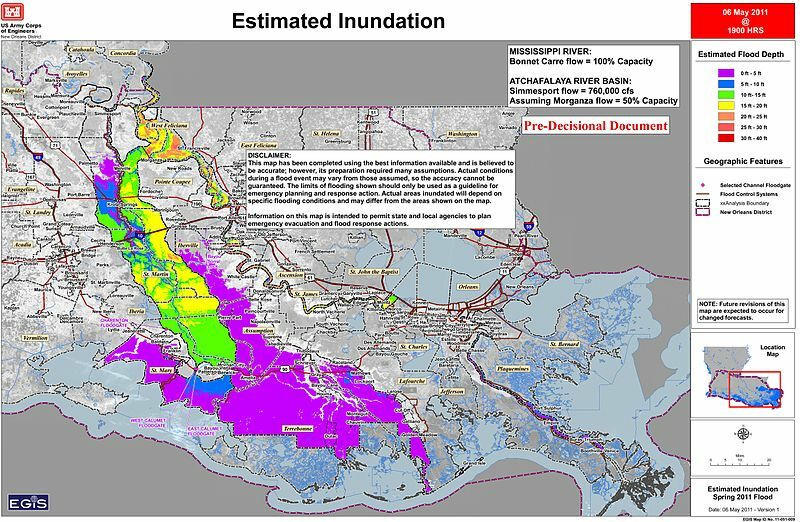 He has an asthma condition now that he feels would be exacerbated by living in New Orleans and the unknown environmental hazards that may be lurking. He also didn’t want to risk Joel’s fragile health by being in such a risky environment. 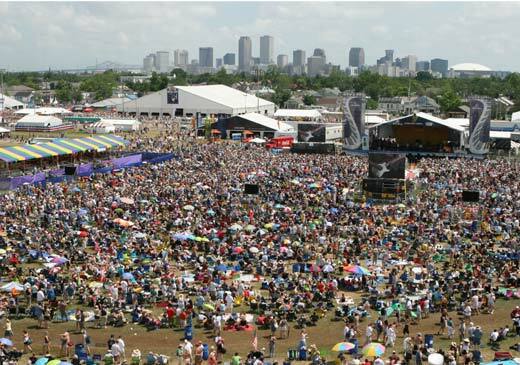 However, he never abandoned New Orleans and has done dozens of benefit concerts to raise money for musicians and the people of the city, at large. 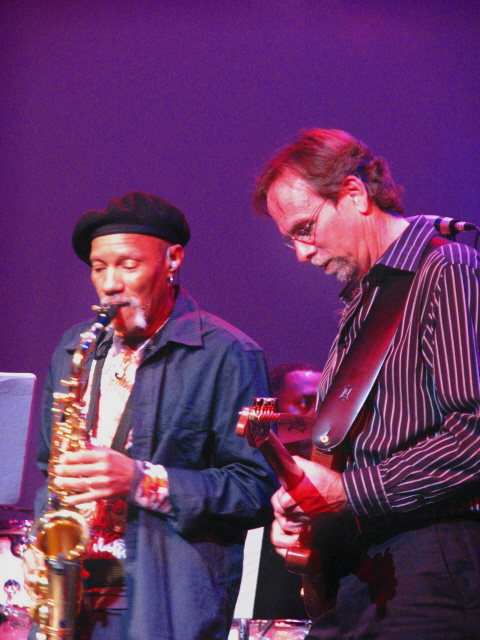 In November, the Nevilles announced that they will be back to play the 2008 JazzFest in April. 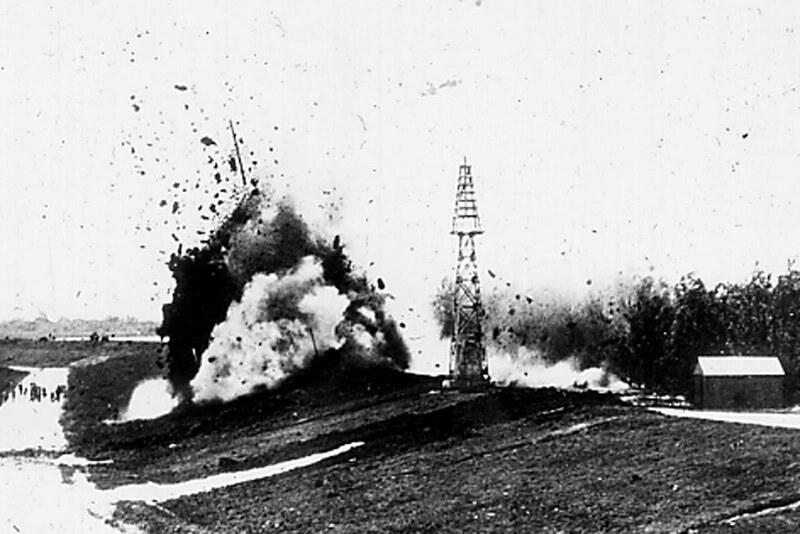 It is a long awaited return that many residents view as a milestone in the recovery. It should be quite a joyous occasion, however I’m sure that for Aaron it will provide a stinging reminder of loss and what is missing. Great and enduring loves — particularly those who overcome adversity and trials — generally leave a gaping void when one is gone and the other is left to carry on. 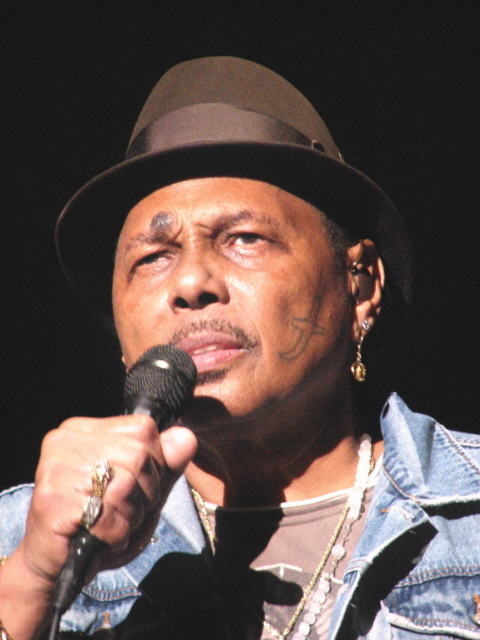 While it was thrilling to see Aaron Neville on Sunday night, there was a certain pall and sadness to him. 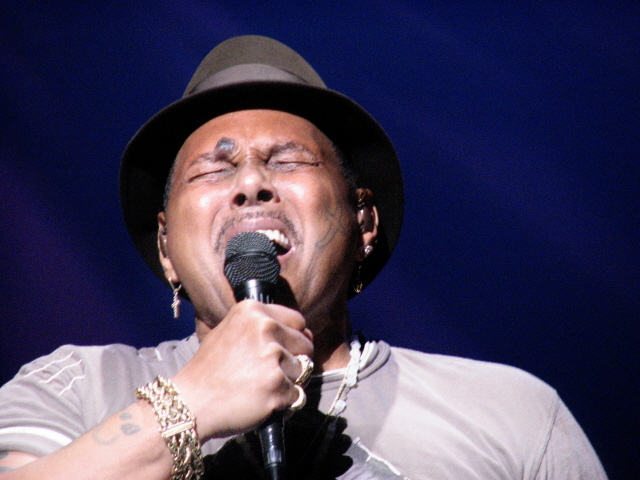 In particular, when he sang Amazing Grace…. Now, Aaron makes no bones about his faith. He’s Catholic to the core. He’s tatted up with crucifixes (including one on his cheek) and the face of Jesus on his huge bicep. He wears a St. Jude medal for an earring as a simple reminder of how a “hopeless case” can be redeemed. However, my symbol is a little bigger and has more attitude. He had on a crucifix necklace as well as a rosary and an Our Lady of Guadalupe t-shirt. Being Catholic ourselves, we totally get Big Aaron. He’s thankful to God for saving his life and uses these outward symbols to proclaim his love of Christ to the world…and to maybe influence others in need. Perhaps that’s why is his music is so particularly lovely. After the show, Big Mike, the keyboardist was out at the front of the stage talking to folks. 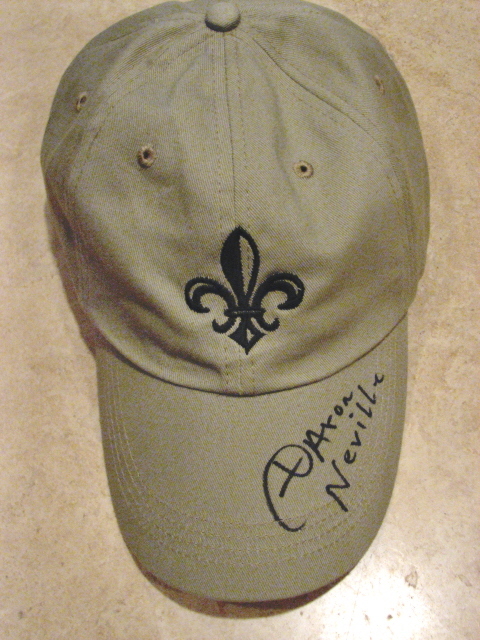 Mr. D. had bought a fleur de lis Aaron Neville hat before the concert to support New Orleans and the re-building (because we’re loyal like dat) and we asked Mike if he could get Aaron to sign it. He said sure and got Jason the Roadie to go back stage. Within two minutes, we had our keepsake.